Is this file a malware? Anyone know why these unix executables keep appearing in my folders? This is a fresh installation of macOS High Sierra. No. It's not malware. These are often found which you create manual application icons by copying and pasting images from the Info menu. 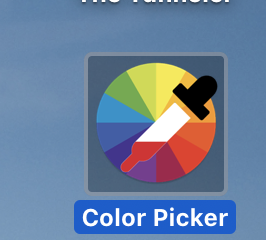 Heres an Apple Script Application I made with a custom icon from Google. Not sure why its there but its probably safe to delete and wont cause any harm if you don't.